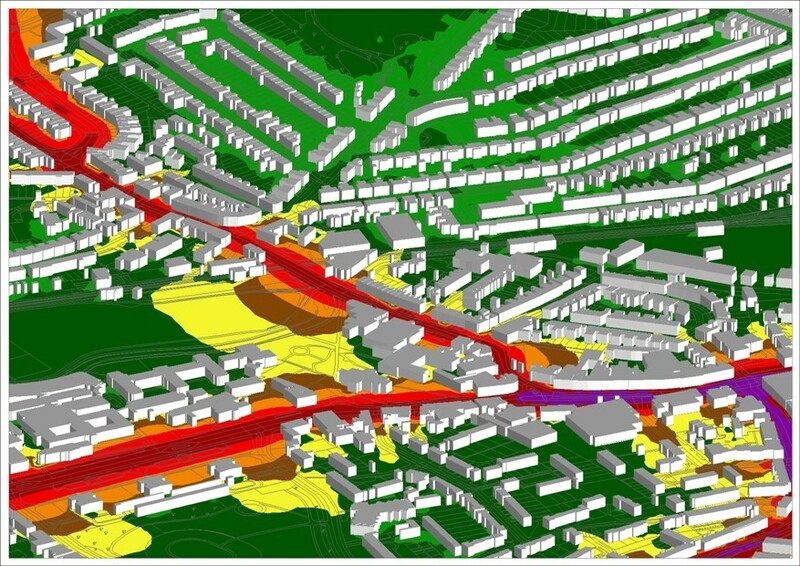 Southdowns has recently completed the construction and testing of a full road traffic noise model for a London Borough Local Planning Authority. 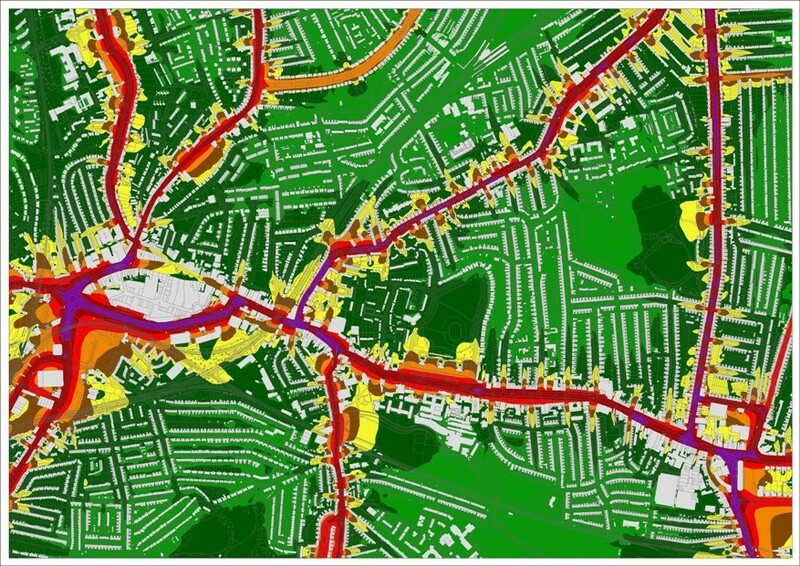 The model which has been developed to a level of detail equitable to those prepared for DEFRA's Noise Mapping England, will provide the Local Planning Authority with an interactive strategic tool for its own Borough wide planning considerations. The initial stage of the project (to compile a base model) has now been completed, and improvements to the level of detail within the modelling are now planned, which will involve the review and refinement of the default modelling properties. 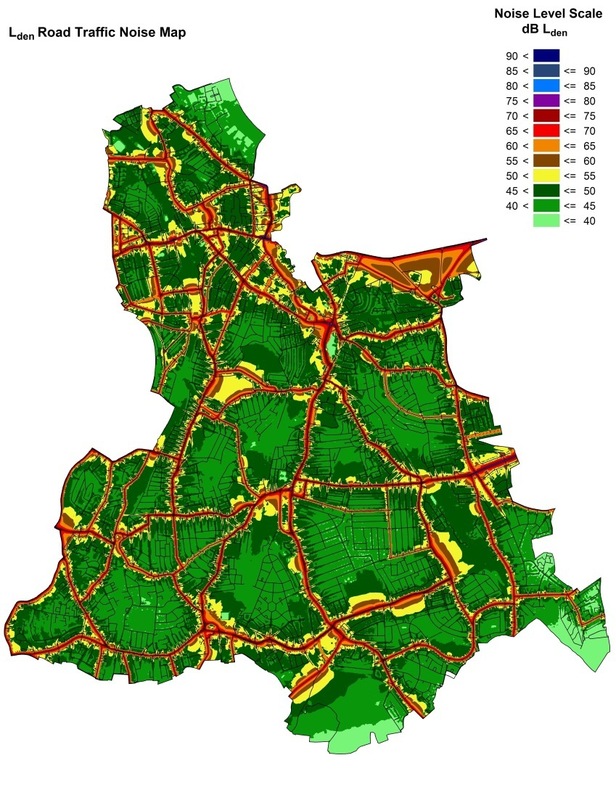 The Local Planning Authority requires this information to better convey the borough wide exposure of environmental noise, allow comparison with actual measured data for continual calibration and the examination of potential noise mitigation schemes at a local level.